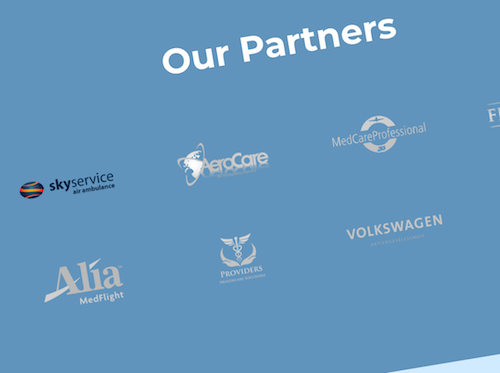 Gateway International EMS is a one stop EMS service provider that offers unique solutions to the air ambulance, medical assistance, travel assistance, and healthcare provider industries. 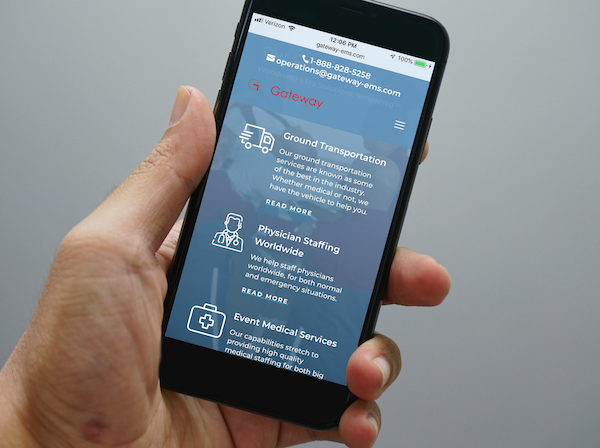 Gateway International EMS came to DC Dev Shop needing a website overhaul. Their current website at the time was outdated and tired and didn’t show Gateway as the internationally recognized providers they are. The main goal of Gateway’s new site were to make it more functional, more interactive for users, and responsive on all devices. Gateway also wanted the site to be more aesthetically pleasing and modern compared to their previous site. This way their site could be accessible and easy to use for anyone around the world. When it came to the services required, DC Dev Shop’s main role was a complete redesign of the website. The old site was left while the new site was being developed behind the scenes. The new site included features like a video in the homepage header, partner logos that linked to outside sites, custom hover effects, and several methods of contact. Gateway’s logo and branding was slightly altered, with a new blue and red used in their logo. Along the way DCDS got continuous feedback from Gateway, making the process extremely collaborative. DCDS also continues to provide Gateway with hosting and maintenance services, continuing the relationship. 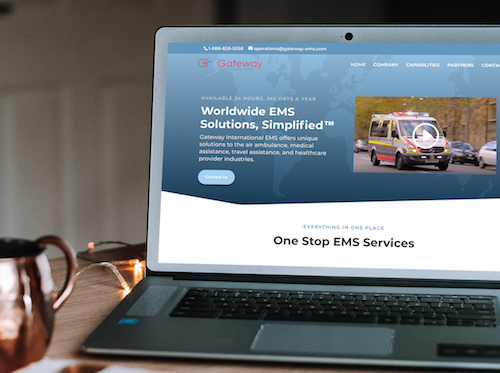 Gateway International EMS’s new website shows off their new branding colors, enumerates their wide array of services and capabilities, and serves as a landing platform so individuals all around the global can easily contact their 24/7 support. 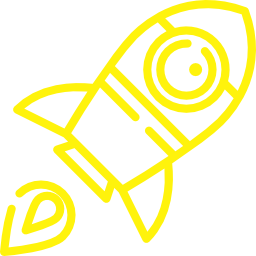 With a lead generating website, Gateway will be able to effectively collect user data and contact information, making it easier for them to foster their client relationships. Our SEO efforts have also helped generate an increase in organic search traffic to the website. We have also given the Gateway team a training session on how to navigate and make small update to their new website. Gateway’s new WordPress site is very easy to manage, allowing the Gateway team to make small updates themselves, giving them control over their own site. This website build took a bit longer than expected but we’re happy we were able to build the perfect website for the Gateway team. We invite you to visit the Gateway International EMS website here.